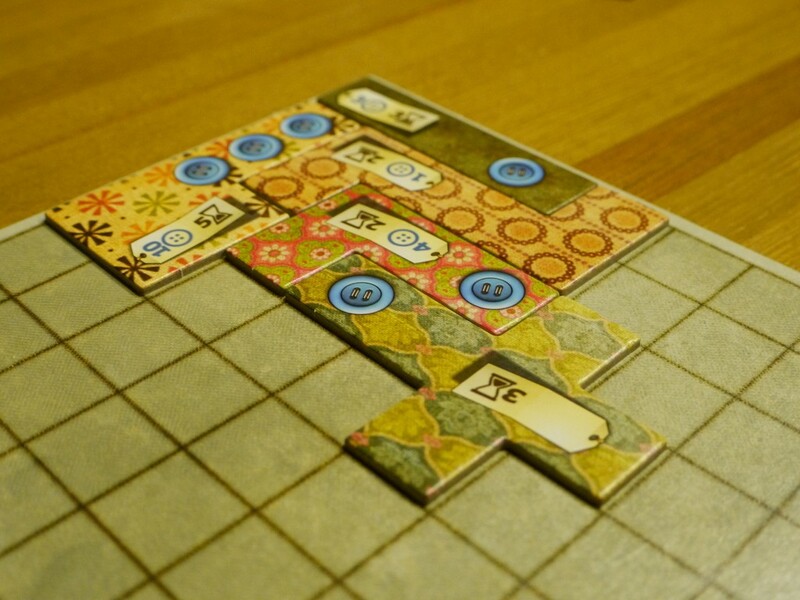 Patchwork is one of the lightest pure strategy games around. I find it impossible to plan more than a couple of moves ahead, but each turn seems rich while it ironically limits you to buying one of three patches. Don’t let the apparent frivolity of the art fool you – this is one of the greatest abstract games by Uwe Rosenberg – one of the world’s greatest game designers. Thanks to Pongrácz Zsolt for allowing MathPickle to use the photo.